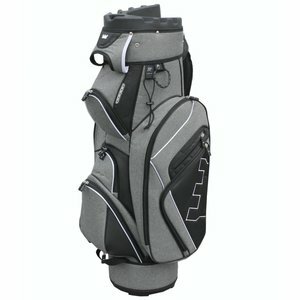 Trolleybags or Cartbags (CB) are golf bags for a golf trolley. 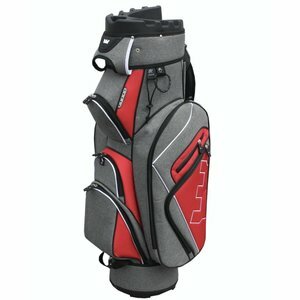 When designing a trolley bag, the position of the side pockets is taken into account so that they are easily accessible when the golf bag is on a golf trolley. 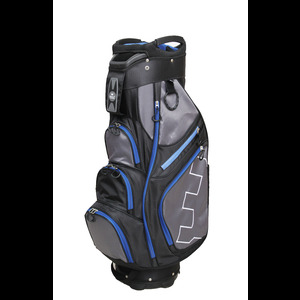 There is also a reinforcement at the top of the bag so that the bag remains stable when you walk on the golf course. You can use a Carrying Bag or Standbag (SB) without a golf trolley . Nowadays, carrier bags all have a double shoulder strap (just like a backpack). The carrier bags that we sell are all (very) lightweight and have folding legs so that you can put them down. The more expensive the bag, the better the quality of the legs, zippers and material. With some trolleys, the presence of legs has been taken into account, so that the carry bag can also be used on a golf trolley. If you have a larger carrying bag, this is a great all-round use. 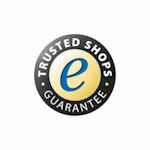 PS: Fastfold trolleys from type Express and higher have bag brackets that are very suitable for carrying bags. A mini stand bag is ideal when you always travel with a trolley, but only want to take half a set with you in winter and minimize weight. The Cougar Milano and Skymax Mini bags are available in many fun colors and almost always in stock. 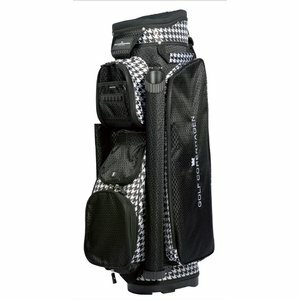 Travelbags are needed when you fly and you want to take your golf set with you. A travelbag has wheels and is also equipped with an extra reinforcement at the top so that your golf set can travel with you.